The weather was misbehaving the morning of this shoot and these wonderful folks were kind enough to drive out to my place. Admittedly I was pleased to fully utilize my new 9 ft seamless paper backdrop. 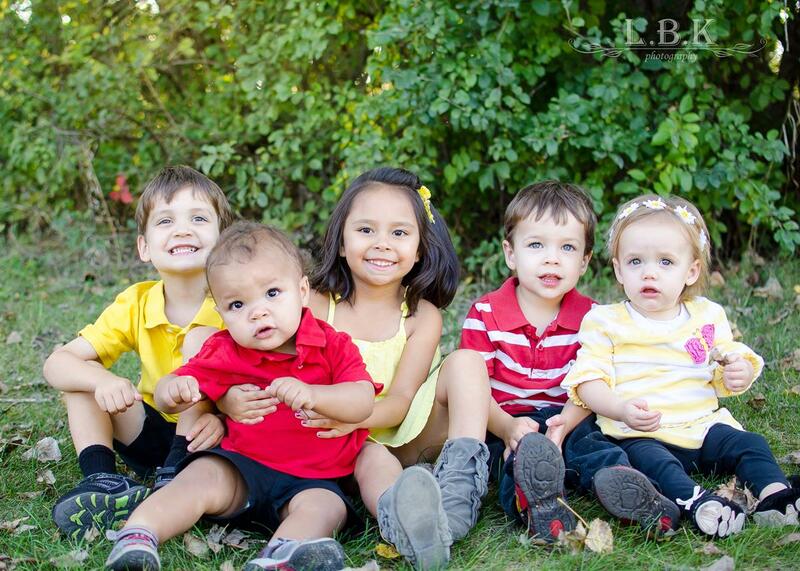 I love extended family shoots, have I mentioned that recently? They are seriously so wonderful, I just love knowing that these moments are captured and will be enjoyed by so many future generations. The last time I had the pleasure of hanging out with this family was a few years back at their family farm. I love that the look of this shoot will be completely different, though I loved the rich vibrant fall colors; the muted, clean tones with pops of pink from this shoot are equally as beautiful. Thanks for yet another great shoot K family! It is always a pleasure spending time with you capturing memories.